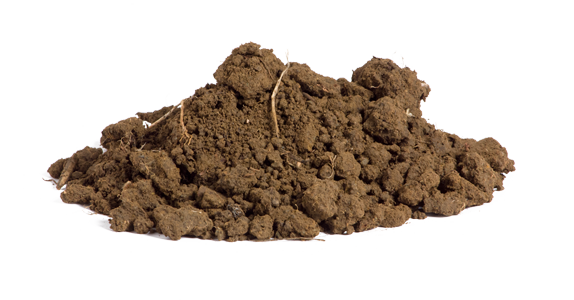 This vineyard is predominately a neutral, gravelly loam from the Felton soil series, which are well-drained soils formed from weathered sandstone and shale. 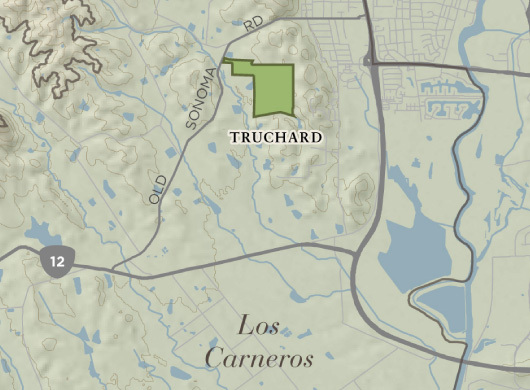 Truchard Vineyard lies in the heart of Carneros, prized for its rolling hills, sun exposure and cool, breezy conditions that allow long, even ripening. Nickel & Nickel makes wine from eight select sections of this 270-acre vineyard, composed of volcanic ash and rock with a southwestern exposure. The growing season tends to be long in this cooler area, allowing for fully mature fruit at harvest. The 2017 growing season began with adequate rainfall, healthy budbreak and good vine growth. The overall fruit quality looked beautiful and even, thanks in large part to the speckled light and heat protection our larger leaf canopies provided our clusters during the hot, dry summer months. Because both the eastern and western-facing hills experienced the most sun exposure with this vintage, we harvested these faster-ripening hillside blocks much earlier than those in the flat lands. Once in the winery, fruit was pressed, barrel fermented and sur-lie stirred to maximize the juicy flavors, minerality and rich mouthfeel this vineyard consistently provides. The 2017 Truchard Chardonnay has a beautiful expression of fruit and structure. 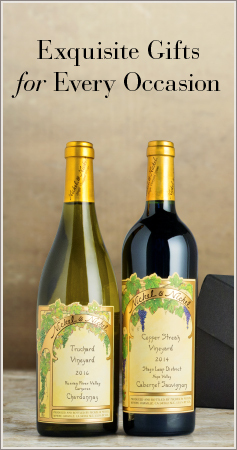 Pretty aromas of tropical fruits, nutmeg, and stone offer a glimpse of what’s on the palate. Pear, ripe pineapple, fig and spice combine with a generous minerality inherit to the vineyard. A balanced acidity provides a rich, creamy mouthfeel that is enhanced by the toasty oak, carrying these fruit flavors into a long, lengthy finish.